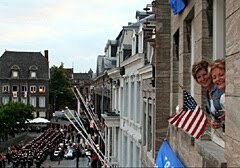 MAASTRICHT The Limburger Oct. 25, 2013: The organization "Wish in Motion" was christened today on the Vrijthof in Maastricht. 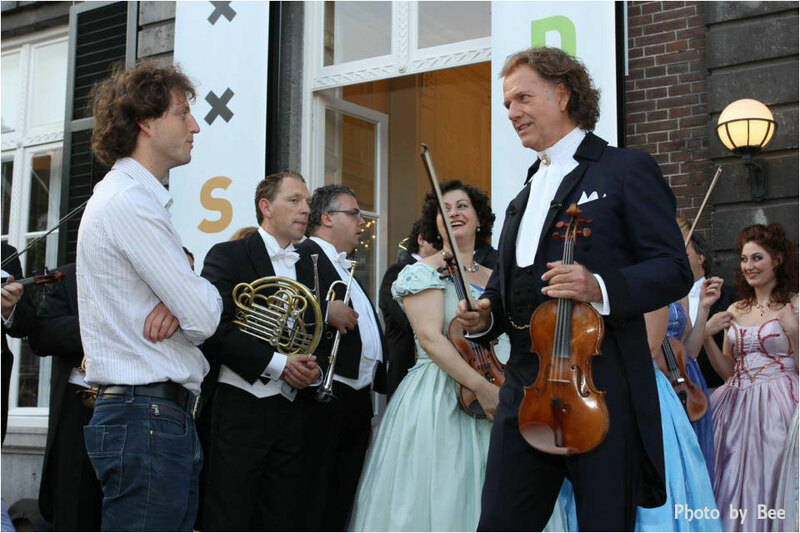 Volunteers from the organization accompany seriously or terminally ill people in their greatest last wish. 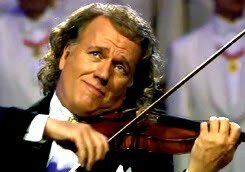 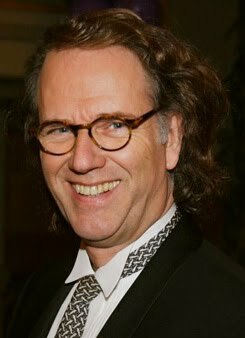 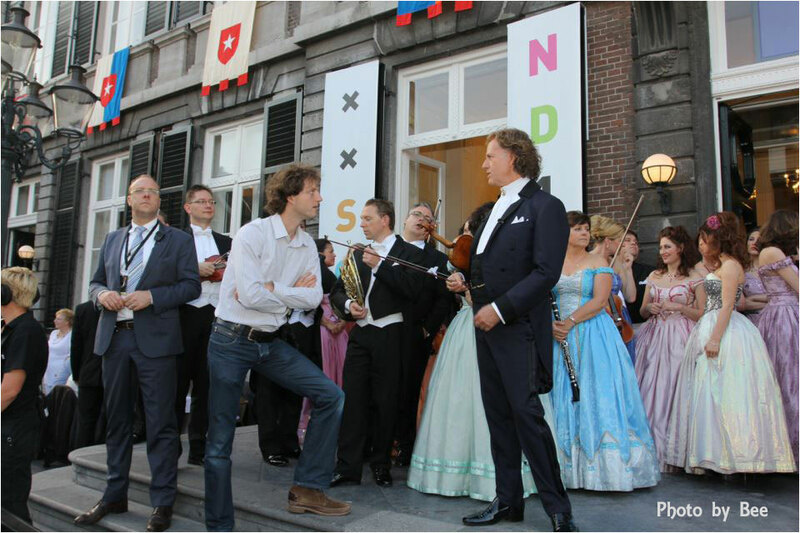 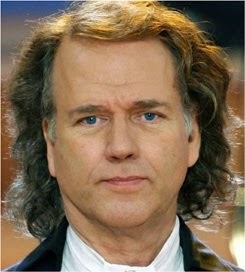 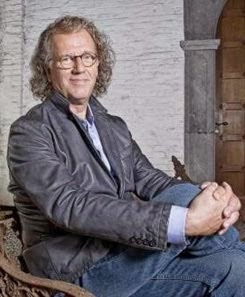 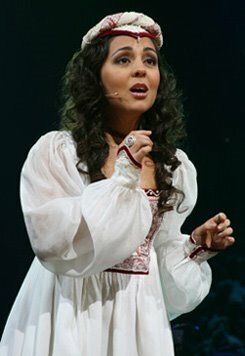 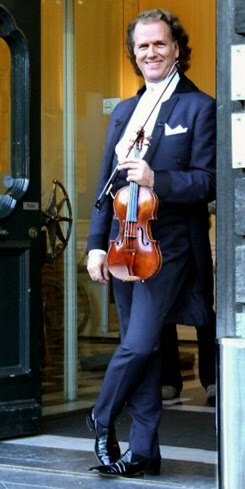 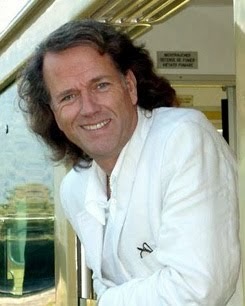 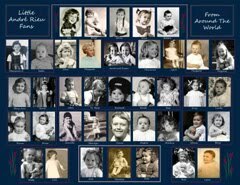 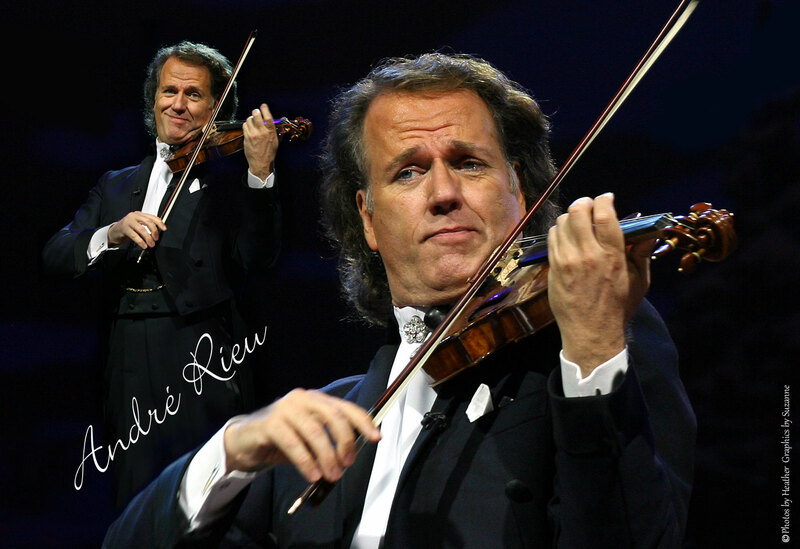 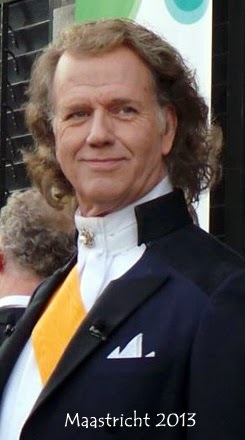 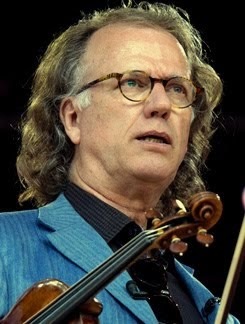 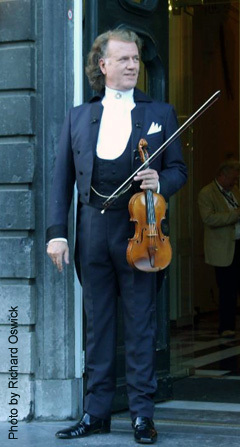 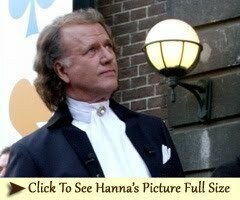 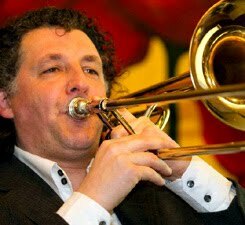 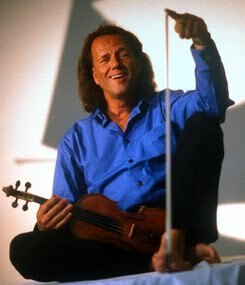 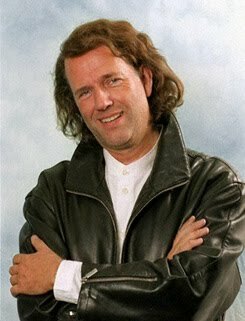 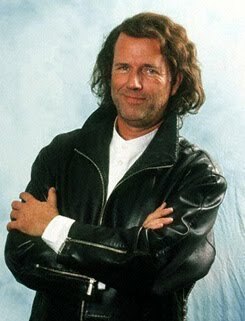 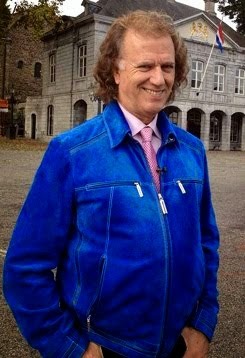 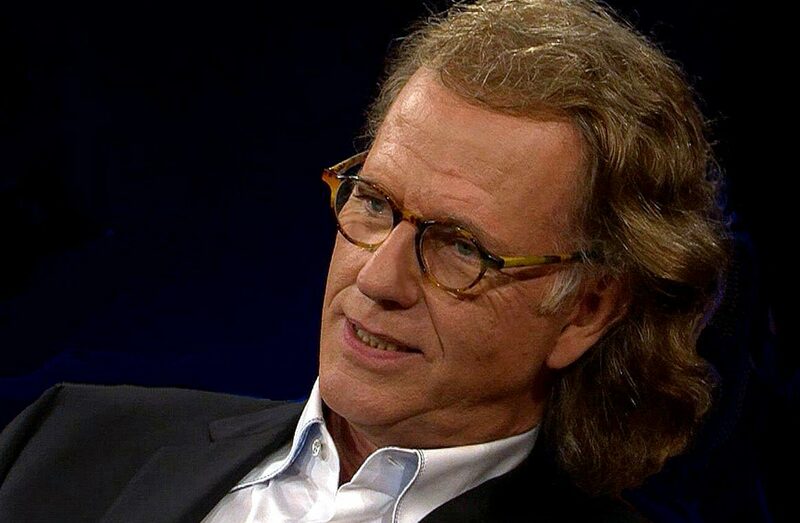 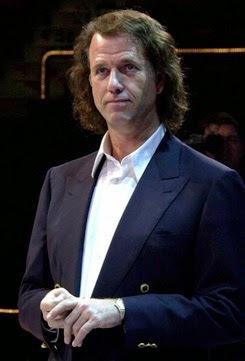 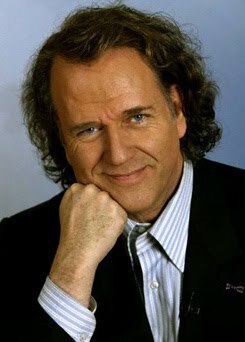 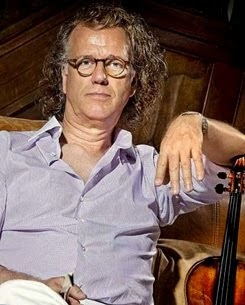 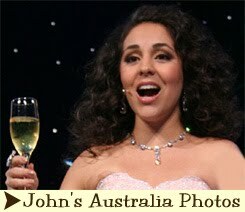 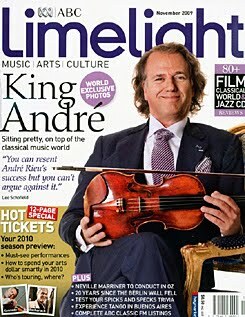 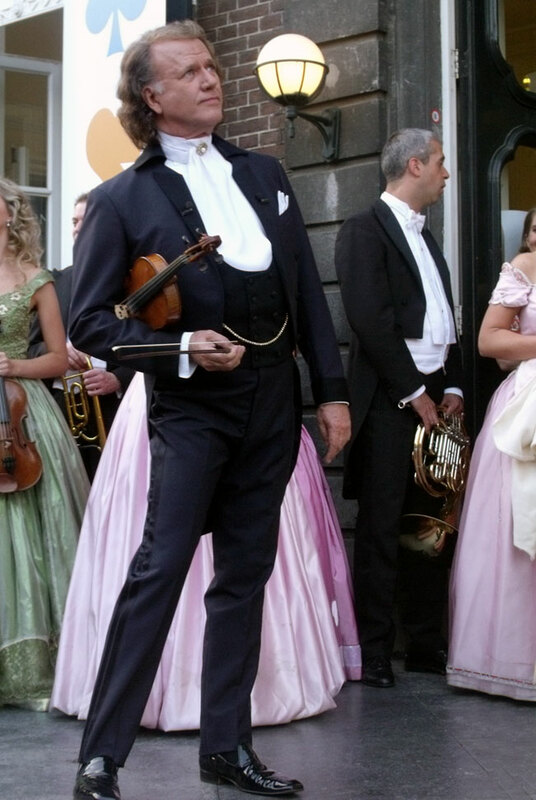 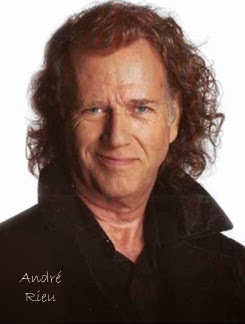 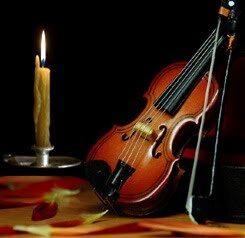 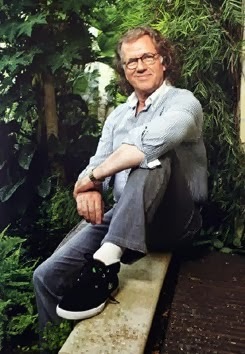 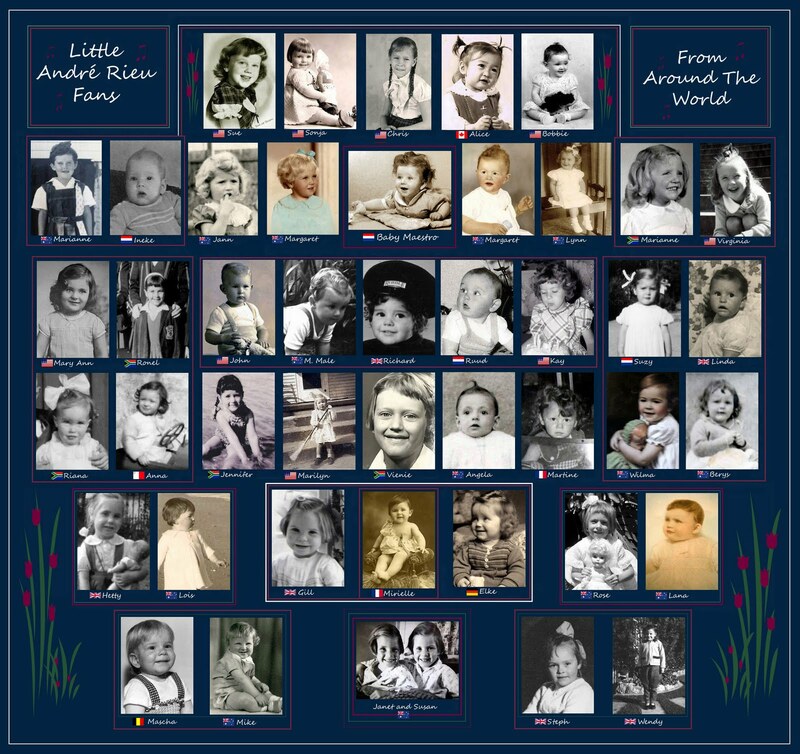 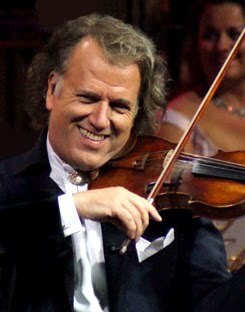 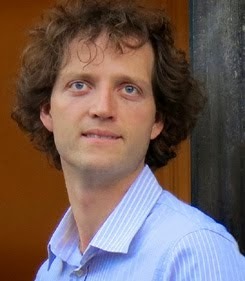 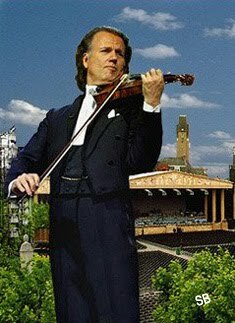 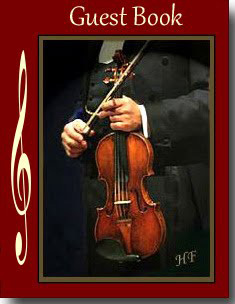 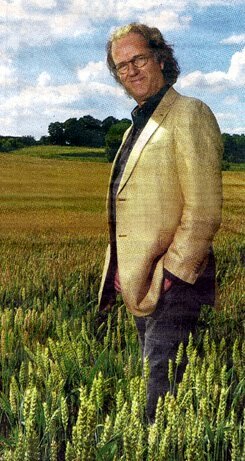 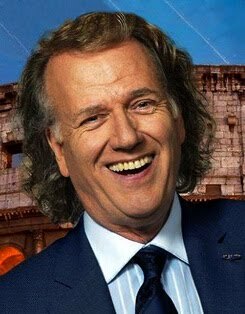 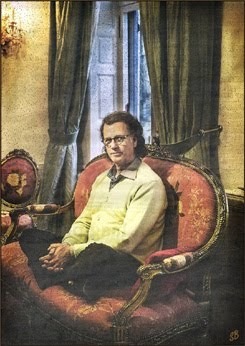 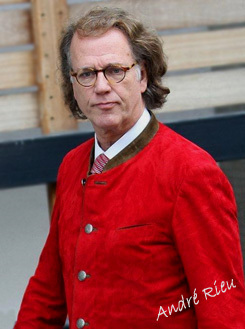 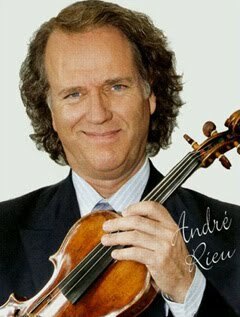 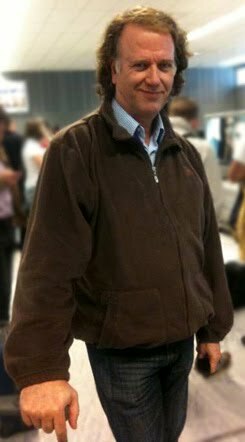 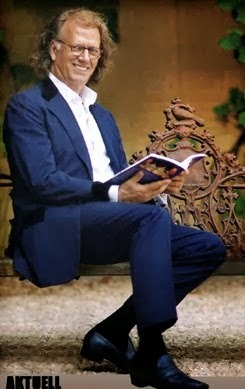 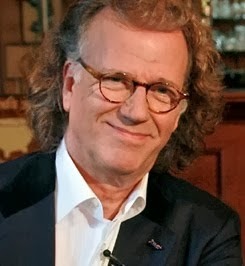 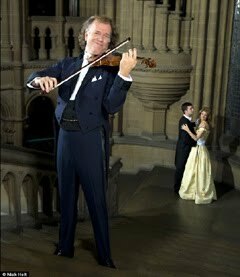 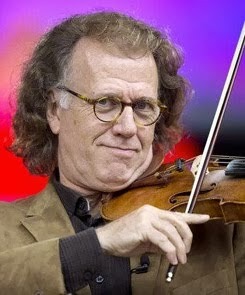 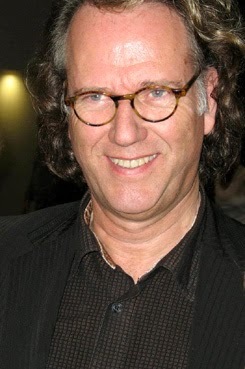 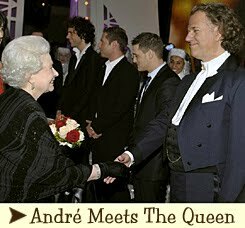 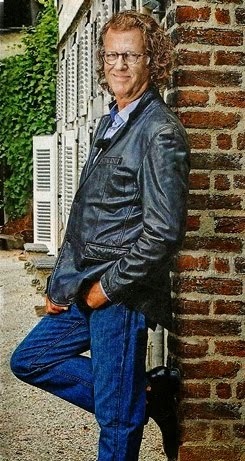 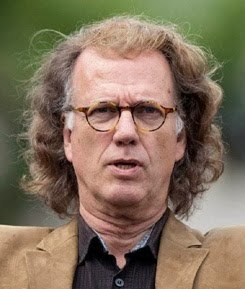 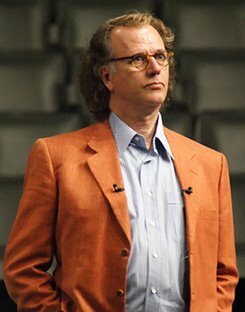 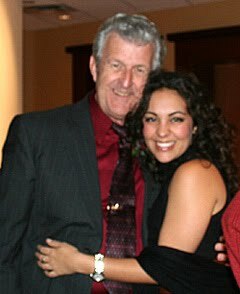 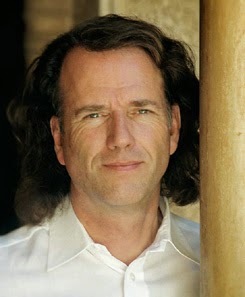 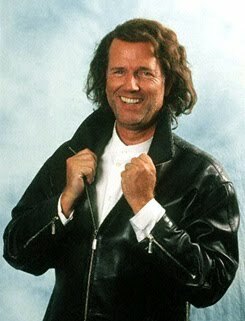 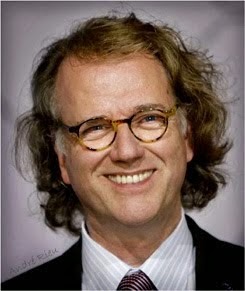 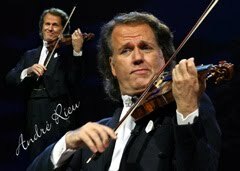 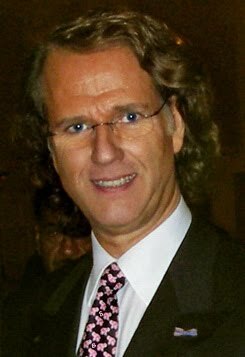 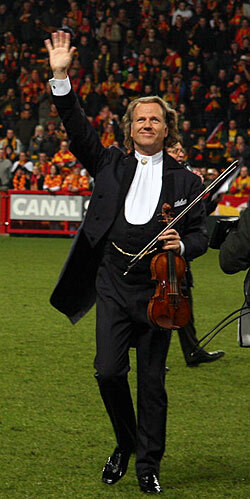 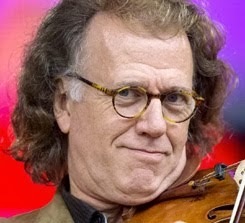 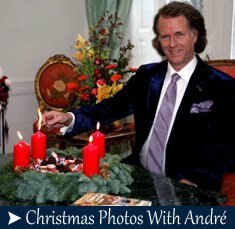 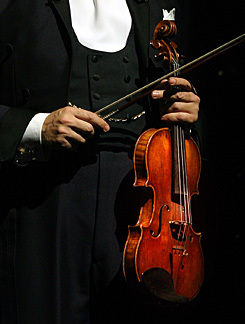 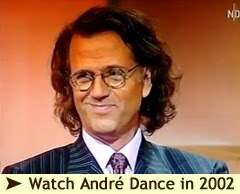 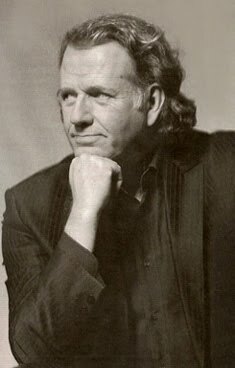 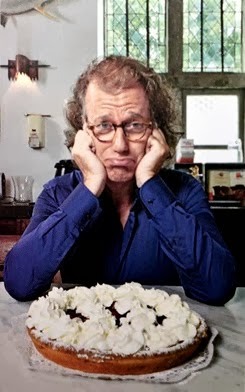 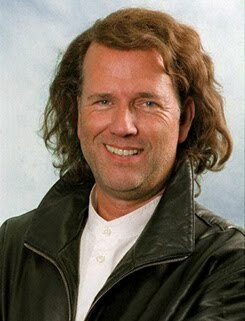 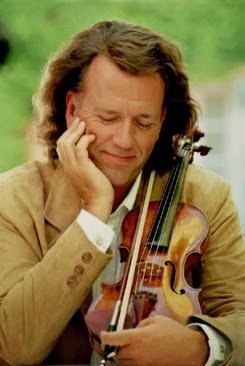 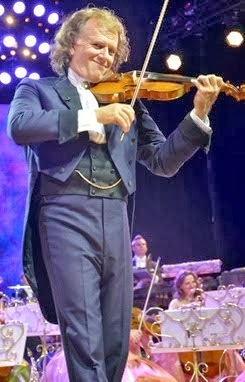 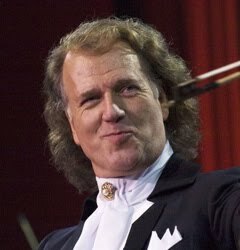 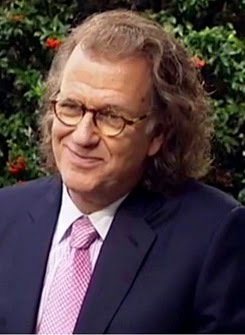 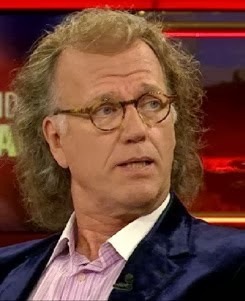 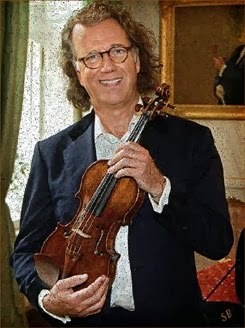 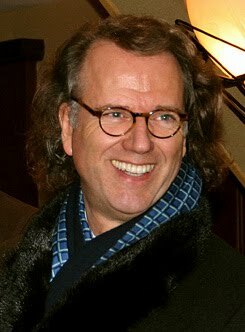 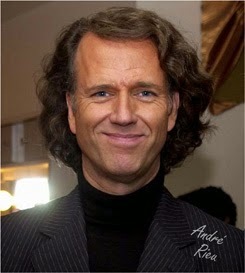 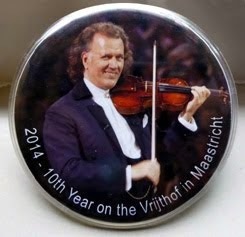 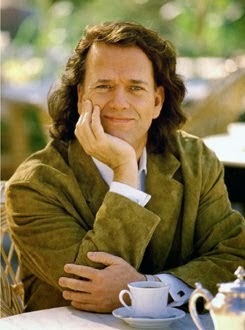 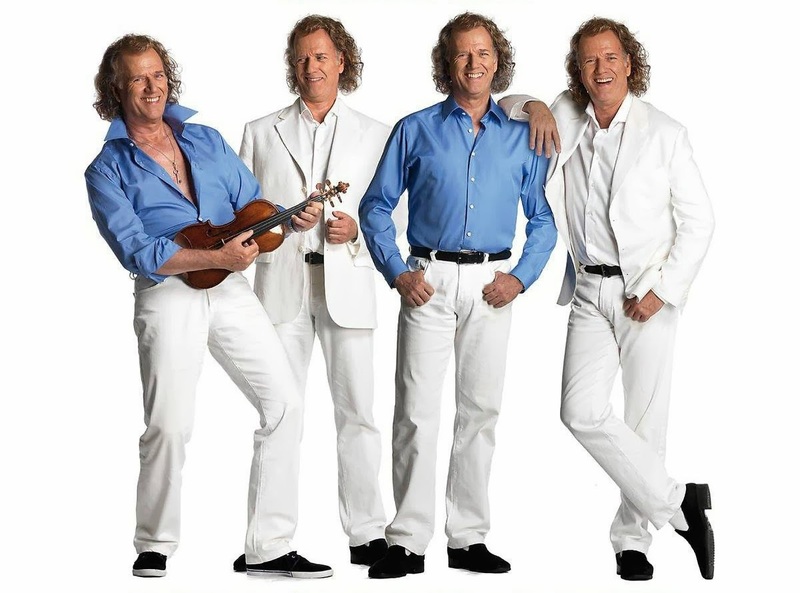 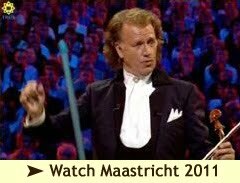 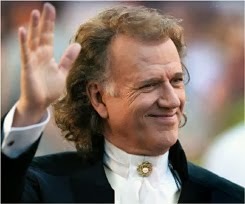 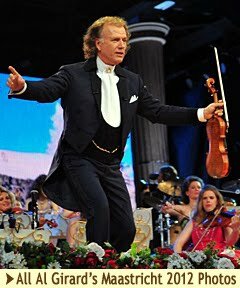 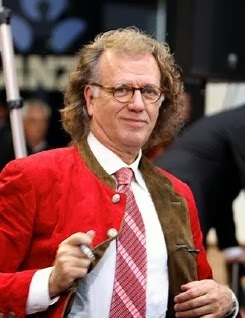 André Rieu is the Ambassador of this organization. 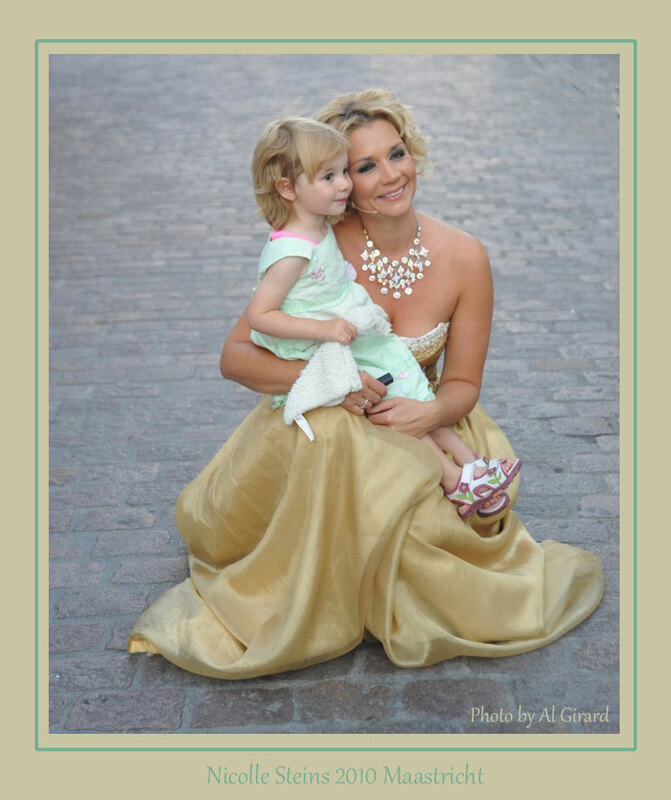 The foundation wants to be an extension of organizations such as 'Make a Wish' and 'Dreams 4 You'. 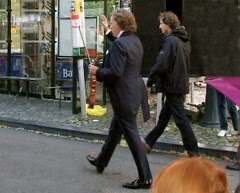 They organize many events, but often have big problems with means of transportation. 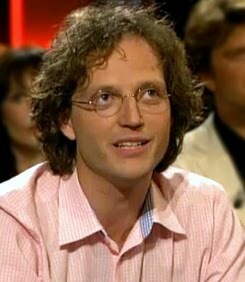 "We would like to fill those wishes now", said Huub Gubbels and Leon Triepeis, the two promoters. 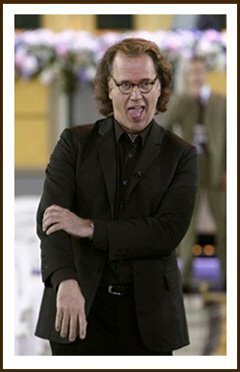 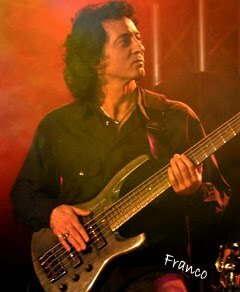 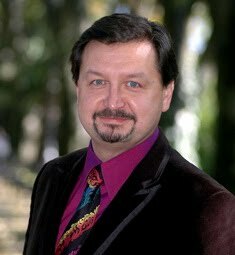 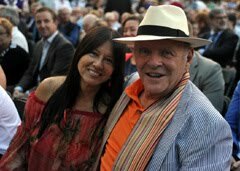 "It could be all kinds of wishes ranging from a visit to a distant family, to a day trip to the Dolphinarium (Dolphin Shows). The main criterion is that people are so ill that they can only be transported by ambulance. 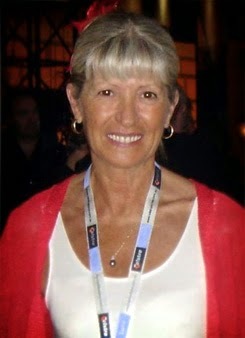 The foundation runs entirely on volunteers and donations. 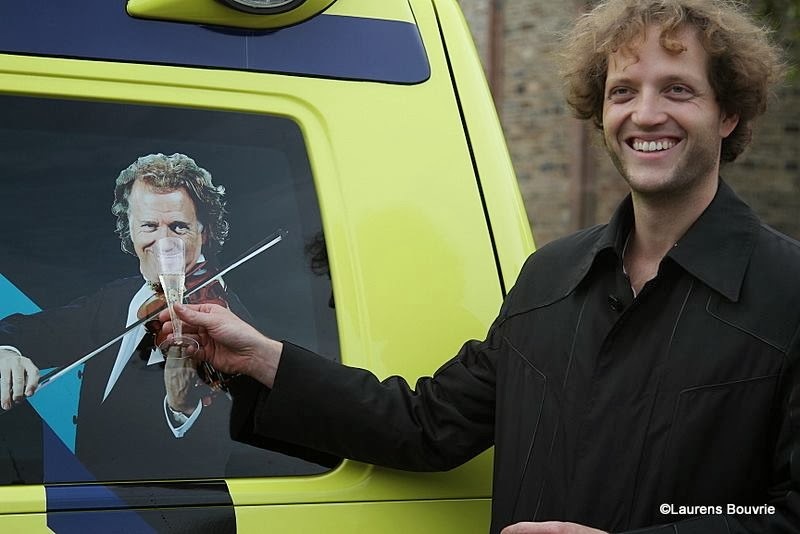 The ambulance is donated by the Ambulance Zorg Limburg-Noord. 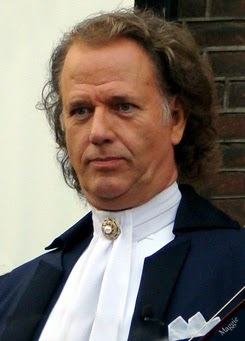 Gubbels and Triepels count on an annual basis of two hundred rides. 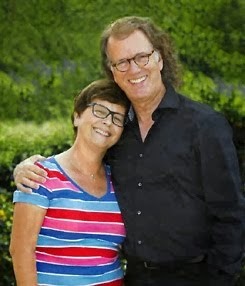 Tomorrow in this paper an extensive interview with promoters of Wish in Motion. 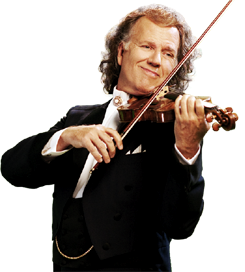 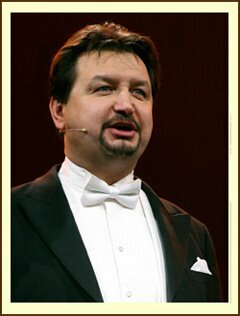 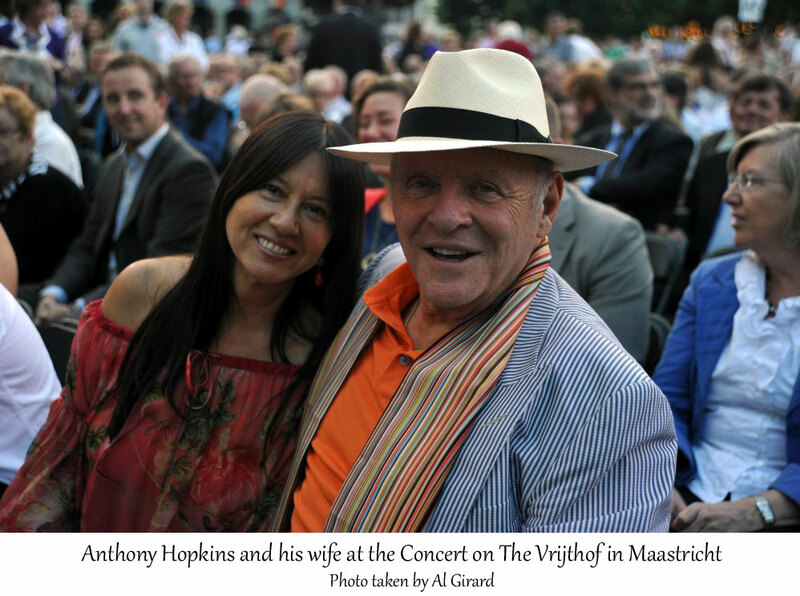 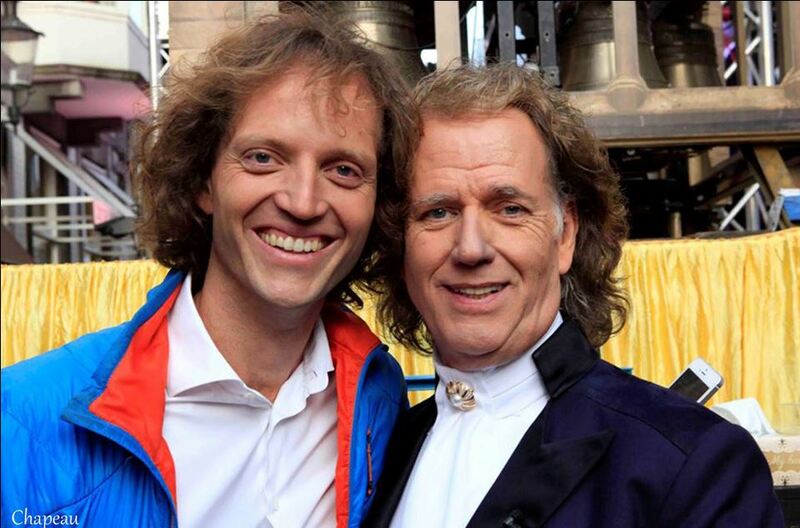 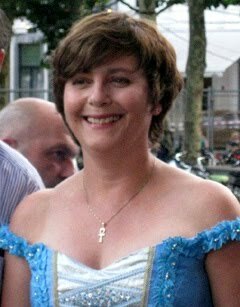 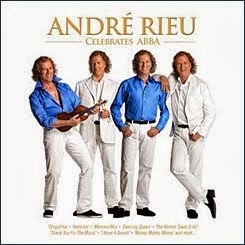 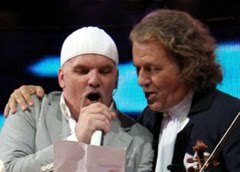 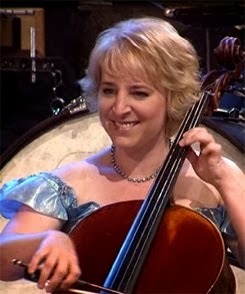 Excellent, and there must be tons of ill people who want to attend Rieu concerts, so this is a match made in heaven!